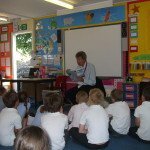 Pupils were entertained by Peter J Davidson, famous fossil hunter, dinosaur enthusiast, inventor and author of the Professor P series of books. 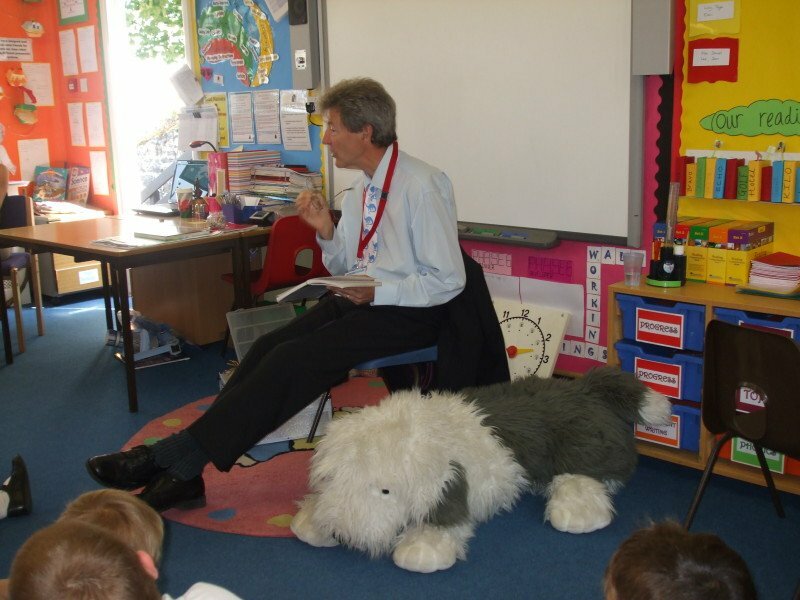 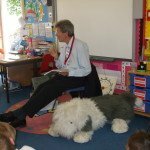 Children heard about his exciting work and then had the opportunity to hear him read an extract from one of his books. 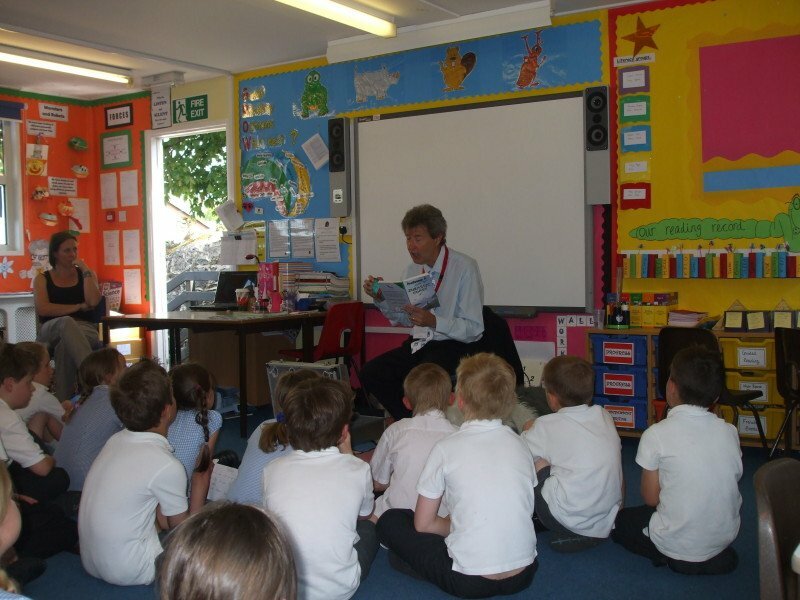 After school there was a book signing session, giving pupils the opportunity to meet Peter and purchase one of his books.